Will Former Apple CEO John Sculley Save Blackberry? Blackberry’s in trouble. Ever since the iPhone’s debut in 2007 blindsided them, the once-dominant smatphone company has been struggling to recover its mojo. Who can save the floundering Canadian company from ruin? Former Apple CEO John Sculley to the rescue! John Sculley, the former Apple Inc. CEO who famously clashed with Steve Jobs, is exploring a bid for beleaguered BlackBerry Ltd. with Canadian partners, sources have told The Globe and Mail. Sculley gets a bad rap because of his clashes with Steve Jobs, but it’s actually overblown. 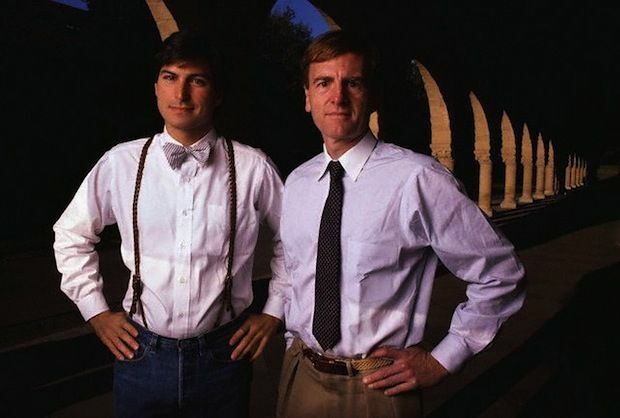 Sculley was a great CEO who helped drive Apple to huge growth. He made a foolish mistake to port Mac OS to run on the PowerPC instead of Intel, which ultimately led to his ouster, but it was his successors in the 90s who really drove the company into the ground before Steve Jobs came back to save it.